Could A Startup Be The Right Expansion? If you have an online business, you’re someone who’s living and operating with the best of what the 21st century has to offer. Almost everyone is online, and you can reach all of these people if you direct your marketing accordingly, and you can form your own cult following overnight when something you make or wrote goes viral. There’s so much possibility, and anyone who doesn’t use the net to expand their horizons is missing out! But speaking of expanding, taking yourself into a physical location can be extremely daunting. You’ve already proved yourself capable of handling exposure to the biggest amount of demand that exists, why not take it a step further? But if you’re someone who loves the idea, and still needs a bit of convincing over it, this is the list for you. Here’s a couple of reasons a startup could be your right expansion. There’s Funding Solely For You! 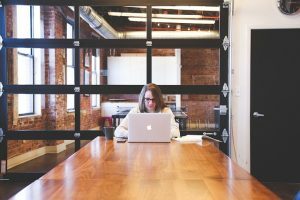 If you’re someone who’s worried about the financial implications a startup could have on your very young and very small business, you should be aware that there’s a quick fix for these worries. A lot of startup business loans are out there on the market, you simply need to look for the best deal for you, with the right return rate you know you could manage considering your profit margins, and you’ll be away! Funding is something that comes in spades once you’ve got your location set up and ready, and you’ve made your customers aware that they can now come and shop from you in person. Everyone who is close by will be able to come and meet one of their favorite niche shops, and you can be guaranteed there’s no one else on the street like you. You’ll be convenient and apparent, and that makes paying any short term loans back no sweat at all. Connecting with your customers, as we mentioned above, is something an online business cherishes the most. You can reach them whenever you need to, you can always be around for their questions and comments without needing to put a uniform on and stock the shelves at the same time, and you can find their thoughts and opinions on review websites just with a couple of clicks. But when you have a physical location, people a feel a lot safer shopping at you. They can inspect your products at face value, and see everything a picture and paragraph description wouldn’t be able to tell them. And all in all, your potential customers are going to appreciate you more; you’re around when they’re out and about, and they don’t need a unreliable wifi signal on their phone to find you. 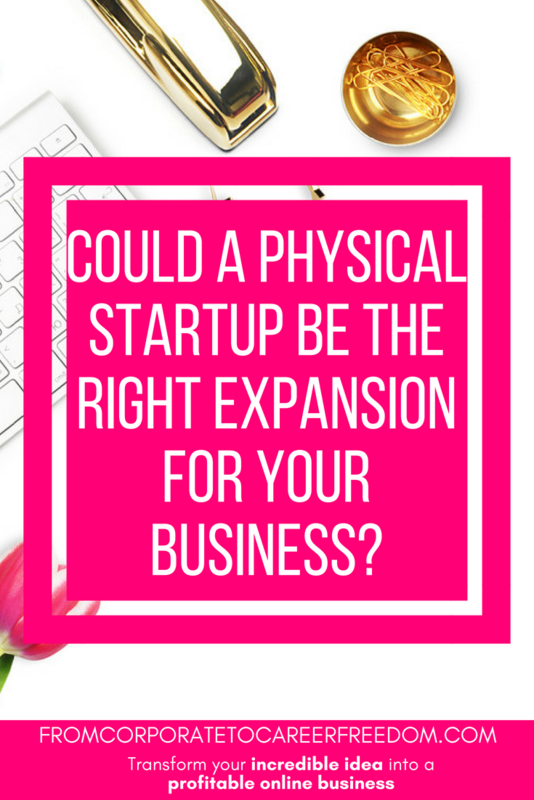 A startup could be the right expansion for you because it’s the next logical step in your business plan. It’s something a lot of people who run their own websites aim for, whether they want a permanent location or a pop-up; it’s your choice!